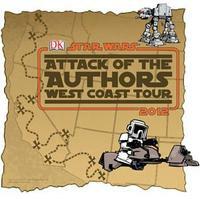 Click here for the full DK event schedule. It should also be noted that the 501st, Rebel Legion, and R2 Builders will be present at most of the events. The full event schedule will let you know which organization will be on hand for which event.